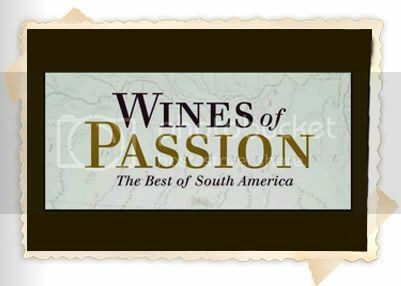 Wines of Passion: The Best of South America: What I Am Drinking Today! 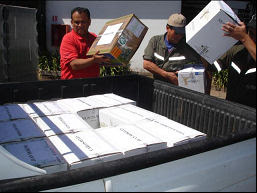 I had the pleasure of sharing an exquisite bottle of Bodegas Caro 2006. This is one of the truly great wines of the world and one of the 2 or 3 best from Argentina. A joint venture of Lafitte Rothschild and Nicolas Catena, CARO (CA from Catena; RO from Rothschild) this bordeaux styled blend of 2/3 Malbeca and 1/3 Cabernet Sauvignon is silky smooth with a long, languid finish that makes a dinner exquisite. The minerality in the background of the wonderful subtle grapes complements a lusty rib eye. Using the aerator and a decanter the wine developed nicely within 20 minutes. Only $99 at GOL! The Taste of Brazil it is rated 94 by Robert Parker.